The Wall Street Journal has added Mike Bird to its London bureau as a “market maniac” for markets coverage. He was previously a markets insider for Business Insider. 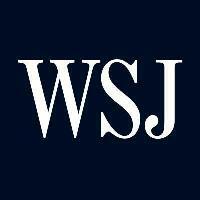 Stay on top of the markets with The Wall Street Journal via Twitter.